Tomorrow, Pokémon Go is finally coming to India. 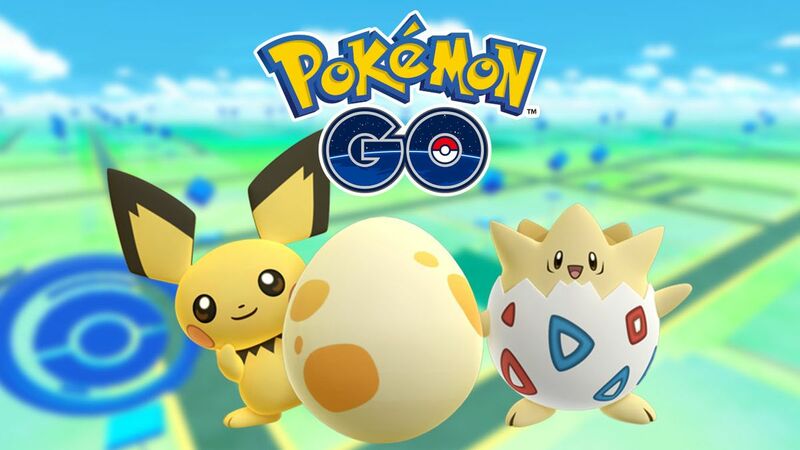 Niantic announced the news and the game will be for download in the country on Android and iOS starting Wednesday, December 14. Niantic partnered with Reliance Jio to bring the game to the country, with thousands of Reliance Digital turning into PokéStops. We are delighted to partner with Jio to launch Pokémon GO in India. It's exciting to see Pokémon fans in India step out and explore their neighbourhoods in search of Pokémon and Jio's disruptive high speed 4G LTE Network will be an excellent way to experience the game. Jio's messaging app JioChat will get an exclusive Pokémon Go channel that lets players collaborate and engage with the community. With over 500 million downloads globally, we are excited to launch Pokémon GO officially in India on the Reliance Jio network. Our partnership with Niantic not only brings access to the Pokémon GO app but also opens the door to more opportunities for our customers to enjoy content on Jio's one-of-a-kind mobile broadband network.